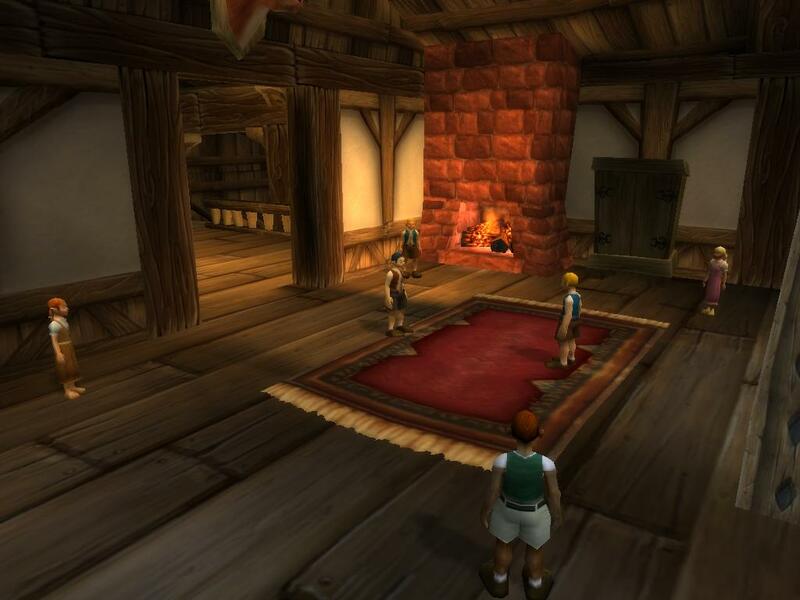 Episode #14 Timecapsule: It was a dark and stormy night in the sleepy town in Elwynn Forest. The Goldshire Children, often called the Demon Children, haunt the surrounding forest and cottage at the edge of Crystal Lake. What mystery surrounds their strange actions the possibility that they represent something more evil? This entry was posted	on Tuesday, July 27th, 2010 at 1:21 am	and is filed under Podcast Episodes. You can follow any responses to this entry through the RSS 2.0 feed. You can skip to the end and leave a response. Pinging is currently not allowed. Holy crap that creeped me out! I didn’t know about this and decided to check it out this evening. Should have left the lights on…. There is a friday the 13th coming up and I’ve already set a reminder for myself to check it out. I love this sort of stuff! Thanks for all you do, I really enjoy your podcast. The creepy children of goldshire will appear here randomly outside of Friday the 13. However a mystery of them actually having something invisible in the middle goes unsolved.